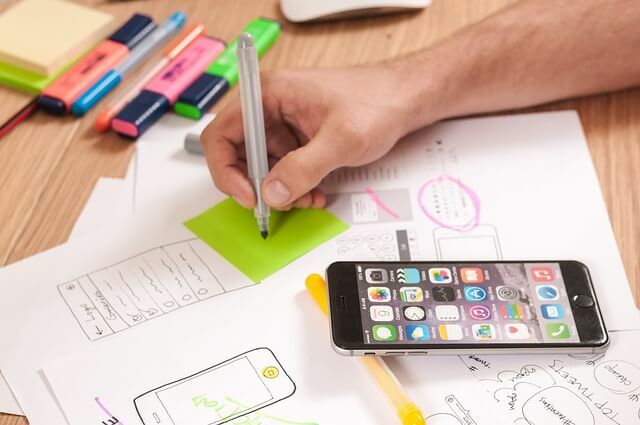 Every designer wants to take the advantage of some of the best user interface design tools to come up with some best and effective interfaces. Let us have a look on some popular UX design tools about which you should have the knowledge. Photoshop CC gives you the power of speed and helps you in making the images look real. It is one of the fastest and more convenient user interface design tools on the market. It automates the image slicing and exporting and comes with Smart Sharpen which makes the element stand out. Creative Cloud allows you to enjoy a seamless and intuitive creative process with this software. By signing up to the Creative Cloud membership, you can access this tool. This is one of the most powerful user interface design tools from CC. It is equipped with an innovative type tools which allows you to have greater control over the type. The commands like rotate, scale and move and more are well suited for your requirements. You can also share your work with this design tool. Illustrator CC is very suitable if you want to work with type in a variety of ways. This tool allows you to copy and paste the CSS code which is automatically generated and therefore this tool is easy to use for designing web interfaces. Those UX designers who are looking for user interface design tools which make it easy for them to create superior codes in a shorter timeframe, GitHub is the best tool. It is possible to share your code with ease through this design tool. You can share the codes with colleagues, friends and strangers with GitHub. Millions of designers are using this tool and it gives an opportunity to create amazing things through this tool. This tool supports several shadows, filler and border for each layer. It is a simple tool but yet powerful. It is easy to export with this tool and it supports several resolutions of slicing and exporting. The tool allows you to make use of basic shapes and vector tools and offers much with shapes. It allows you to crop, mask, scale and rotate the images which are imported. Designs can be added with amazing topography. Once you change elements like headers, footers and buttons once, it is automatically updated in the whole of the document. This tool is available for the Mac and was named one of the best apps in 2012 in Apple Design Award. Slicy is for the designers who need user interface design tools which are capable of turning PSDs into web images for apps. Your productivity and creativity is boosted by this tool. ICNS, TIFF, JPG and PNG are support for export. Lot of your time is saved because you don’t need to spend time in separating the components. All you need is to design in context and rename the groups.